Things have been busy around these parts, so I somehow forgot to post that I was recently interviewed by my hometown paper. Click the pic! The Steel Empires series is a very different sort of urban fantasy series, with elements of alternate history and epic adventure. 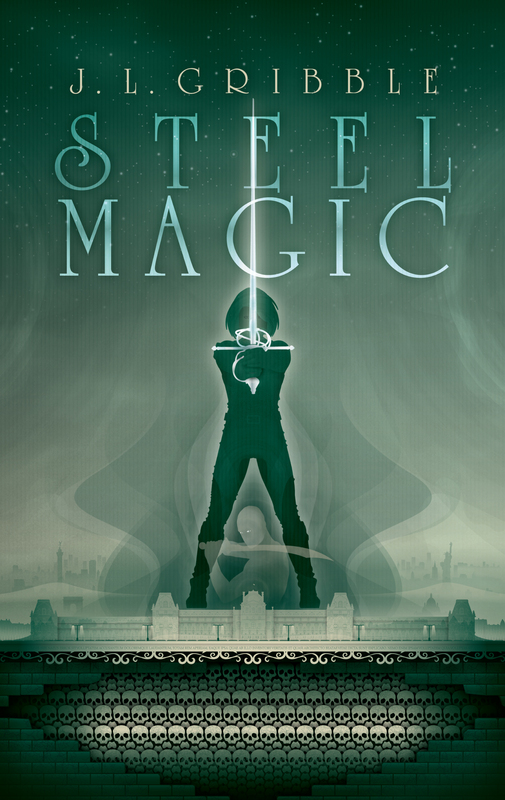 The second installment, Steel Magic, will be released in hardcopy and ebook on July 6! Until then, don’t miss out on the beginning of the story while the first book, Steel Victory, is on sale for 99 cents. Newly graduated warrior-mages Toria Connor and Kane Nalamas find themselves the last remaining mages in the city when a mage school teacher mysteriously falls ill and dies. But taking over the school themselves isn’t in the cards. They’re set to become professional mercenaries—if they make it through the next 18 months as journeymen first. It’s a bit cliché to say that you should write what you want to read, but in my case it’s true. I kept reading the same urban fantasy tropes over and over again and wanted to find something different. Now I’ve created a fantasy world with such room to grow that I keep coming up with different adventures for my main characters. What’s the hardest thing about balancing writing with the rest of your life? It always seems like my productivity periods are feast or famine. At least, it certainly seems like all of the external opportunities come my way when I’m deep in the depths of finishing a novel or cranking out the edits. At that point, the hardest thing becomes learning when to say no. Do you have a special writing place? What’s in it? What can’t be in it? I have an amazing home office that I practically live in for editing and marketing work. But for some reason, it’s really hard for me to actually produce words there. It’s not even an access to the internet thing, because the first thing I do when I get to one of my multitude of local writing spots (coffee shops and cafes) is turn on the WiFi. Perhaps it’s just knowing that I can’t go home until I get my daily word goal finished! Do you write to music, or do you like silence/white noise/coffee shop? Why? I have a carefully curated Pandora station that features things from alt rock to instrumental covers of other popular songs to video game themes. Oddly, this is also the same station that I use while running! I can’t do silence, and as a writer, I have a tendency to get distracted by other people’s conversations to gather story fodder. Be honest—do you love or hate social media? Somewhere in between? Why? Definitely somewhere in the middle! I accept that some aspects of it are a necessary evil, so it was mostly a matter of finding strategies that I could commit for each platform. So Facebook gets cool pictures and links I stumble across, labeled as “free story idea,” and pictures of grammatical or spelling errors in the wild that I point to as “job security” (in reference to my professional career as an editor). Instagram gets mostly pictures of my adorable cats, because I’m pretty sure pictures of cats is how the internet is powered, and I make a point of throwing whatever book I read next to the nearest cat and posting a picture of that, too. I’m not on Twitter as effectively as I could be, so that mostly gets links to my updated blog and the book/cat picture combos. I think the important thing is that I’ve found what works for me, and I’m trying to stick to it. Do you have a favorite book? Or author? Or genre? Or is it too hard to pick? Favorite author: Catherine Asaro, especially her Skolian Empire space opera series. Favorite genre: Urban fantasy. Write what you love and all that! What do you think about MFA programs? I don’t think that you need one in order to be an effective or accomplished author. 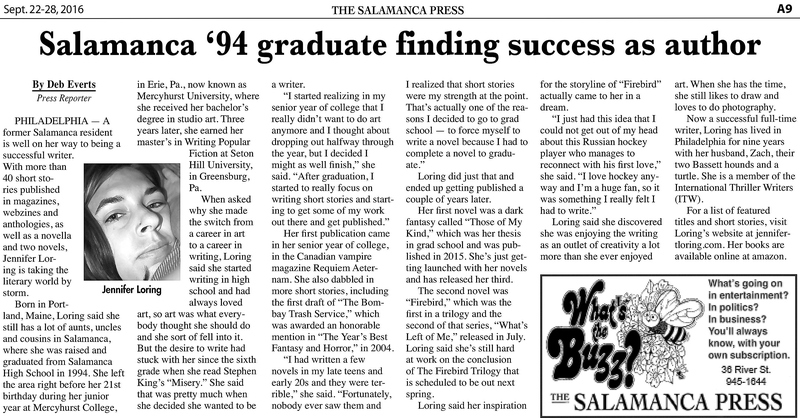 I attended Seton Hill University’s Writing Popular Fiction program straight out of undergrad (it was still an MA program back then) because my mother was convinced that I would be a waitress for the rest of my life if I didn’t go to graduate school. Oddly enough, I had never been a waitress before then, either… The program taught me a lot about the craft of writing and how to budget my time and energy while working full-time. Do you have a favorite conference or convention that you go to? What makes it awesome? I’ve had the privilege of being a returning panelist at Confluence in Pittsburgh for a few years now. It’s a more literary-themed SF/F convention, but there’s still something for everyone. Though literary-themed, it’s a great mix of both fans and other professionals who are all interested in learning about new books and sharing their favorites. It’s at the end of July, so there’s still time to register if you want join me this year! Recommend a how-to book, website, or an organization with good writer resources. My go-to book for the past few months is The Emotion Thesaurus by Angela Ackerman and Becca Puglisi. It has definitely helped me get away from always defaulting to facial expressions to show what my characters are feeling. It’s priced very reasonably considering how much I’ve gotten in return! My goal is always to get the next book in my editor’s hands within a week of the previous being released. Right now I’m finalizing line edits for book 3 in the Steel Empires series. I also have book 4 outlined by scene and am ready to launch into writing! Gribble studied English at St. Mary’s College of Maryland. 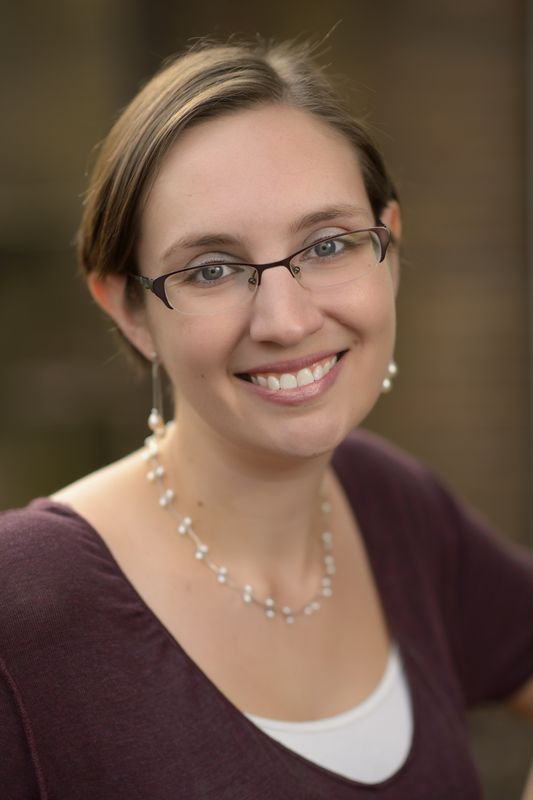 She received her Master’s degree in Writing Popular Fiction from Seton Hill University in Greensburg, Pennsylvania, where her debut novel, Steel Victory, was her thesis for the program. Come visit me over at Crystal Lake Publishing today, where I talk about my writing process. Jenn Loring, winner of the 2013 Tales from the Lake horror writing competition, talks about her winning story, “The Fine Art of Wrecking”, in Crystal Lake Publishing’s upcoming Tales from The Lake Vol.1. Come visit me over at Stephanie Wytovich’s blog tonight!